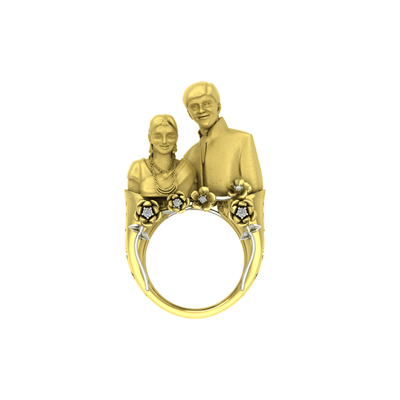 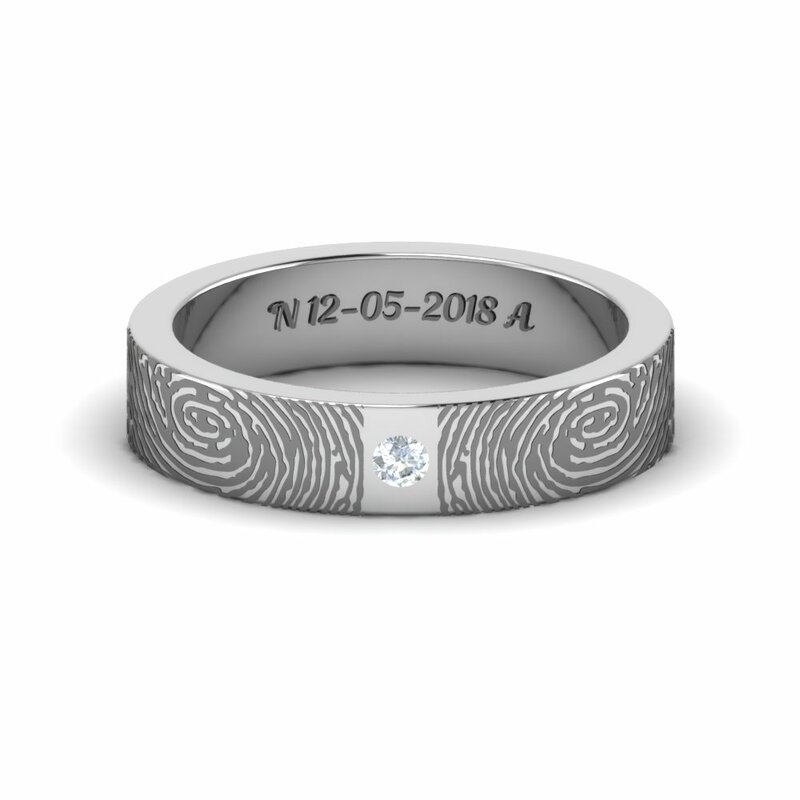 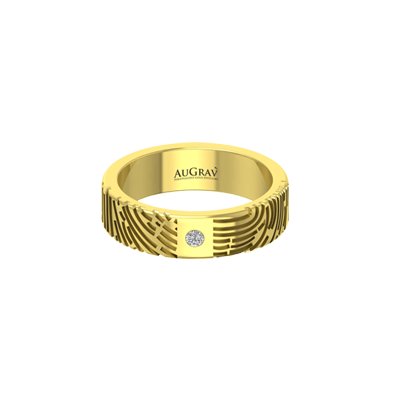 A famous quote goes, “Once someone touches your heart the fingerprint will last forever.” Augrav.com has taken this seriously and we give you an opportunity to make your loved one realize that he/she is as unique as fingerprints and if that unique fingerprint can be embedded in a golden ring can there ever be a better engagement ring. 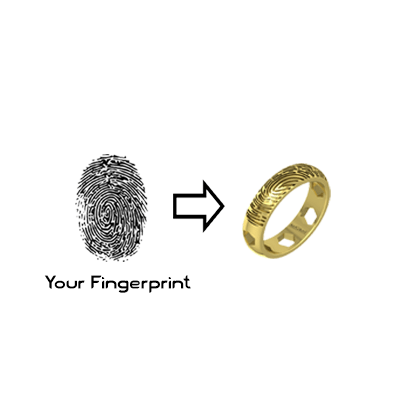 It will be a print that will start a new phase of your life. 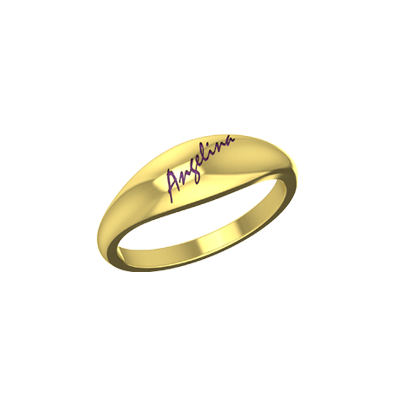 This product is available in Platinum as well. 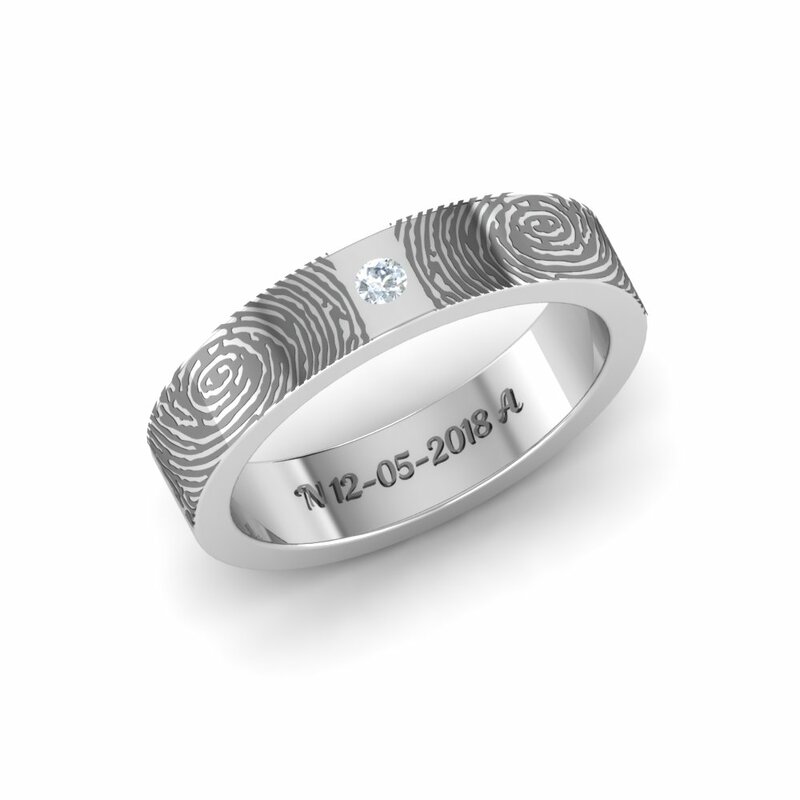 Finger Print Ring Overall rating: 4.7 out of 5 based on 235 reviews.